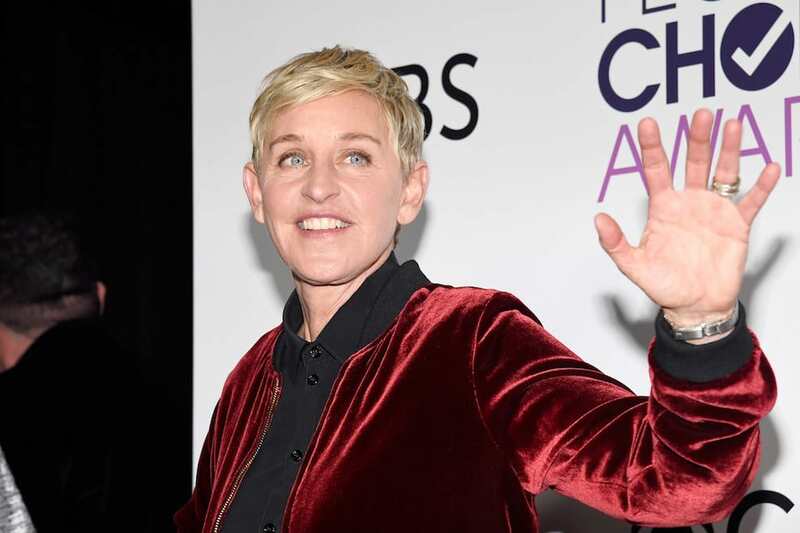 In a New York Times interview published Wednesday, DeGeneres said she’s weighing the option to leave The Ellen DeGeneres Showafter her contract is up in the summer of 2020. “She gets mad when my brother tells me I can’t stop,” DeGeneres told the New York Tiems about de Rossi. The Finding Dory star said she wants to do more movies and perhaps play "someone unappealing," while her wife said she could perhaps shift into radio or podcasts.